The SOG FastHawk F06TN-CP is the smallest of a long line of tactical tomahawks which derive from the famous Vietnam Tomahawk. It is light weight but has the same strength and resistance its brothers have. 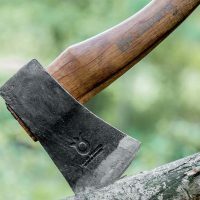 It is perfect to cut firewood, to take down trees and even to clear a path or space to install your tent in. 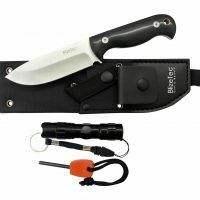 The blade is so sharp that you could probably use it to skin a deer or filet your fish. 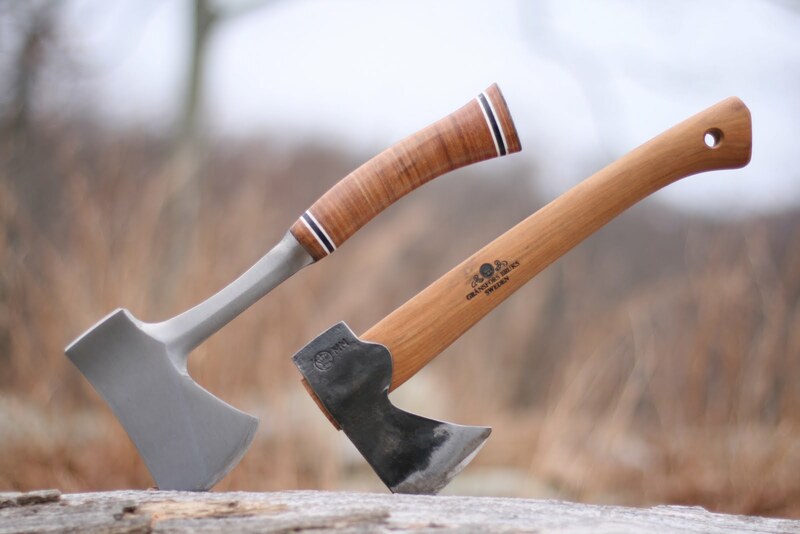 The axe blade is two inches across and is made out of 420 heat treated stainless steel, very strong material which will last forever if you use and care for it properly. 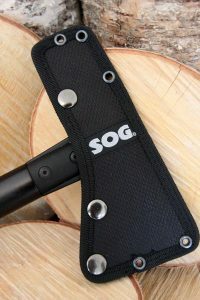 The axe weighs nineteen ounces and fits perfectly in its sheath which is looped to put on your belt. It presents no problems or interference while walking either. 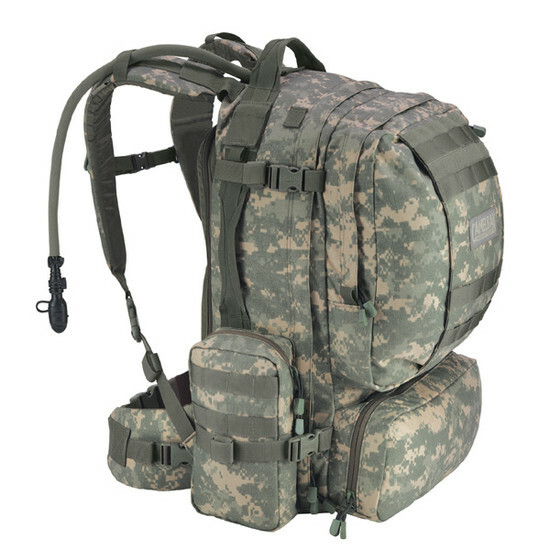 On the bottom it has a tie down strap which added to the snaps on top keep it in place even in difficult positions and situations. 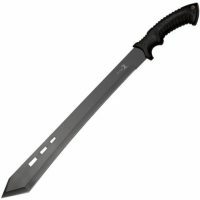 Its overall length is 12.5 inches so it is small enough to carry in your pack or in the sheath provided for it. 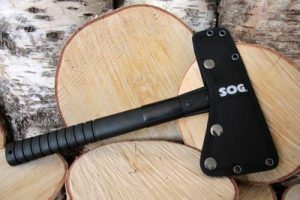 There is a very similar Sog tomahawk which is a bit bigger, the SOG F01TN-CP Tactical Tomahawk. 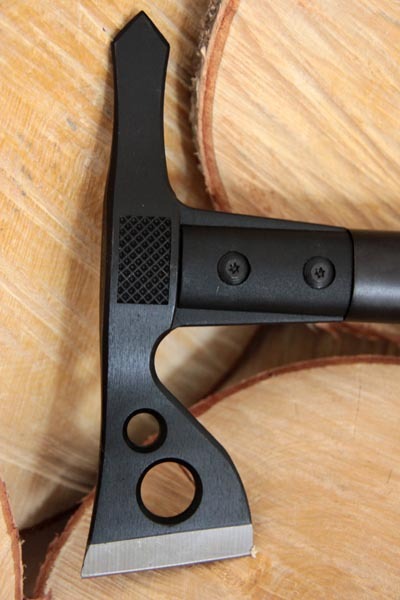 The handle is made of tough, ballistic polymer which will last longer that your life time so you do not have to worry about it breaking or peeling off. 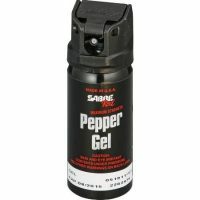 It is delicately grooved to provide additional grip and its ergonometric design allows for easy handling and swinging. 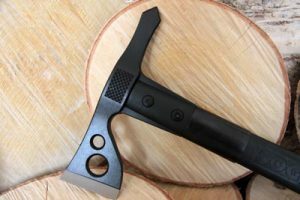 It comes with two additional tools that you may use at your discretion or however you want, the first is a blunt edge you can use as a good, strong hammer. The hammer is located at the top of the handle, you can see the checkering at the top of the tomahawk in the photo below, the checkering gives you something to aim at. 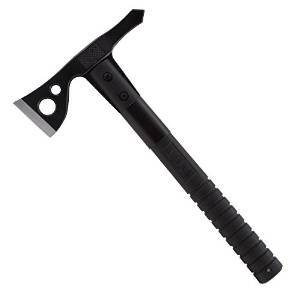 At first I thought it would be weird to use it as a hammer, just because it’s so different to a hammer but you get used to it quickly. 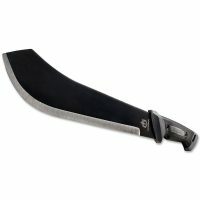 The other is a chiseled edge that you can use as a pick or to extract materials or things out of the ground or from a tree. 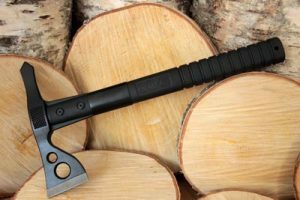 This axe is preferred by amateur hunters, campers and fishermen because of its light weight and cutting capabilities when you compare it to its larger, heavier brothers. 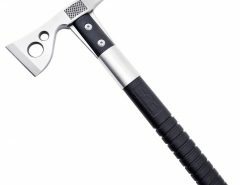 This axe will do most jobs without straining your arm too much and will always get the job done. We tested it on a few trips to the fishing grounds and it worked just fine. Cutting wood and opening paths to the river it worked great. We even took the time to use it and take down four or five medium size trees and built a raft to fish in the middle of the lake. The cost is remarkably low considering the quality. 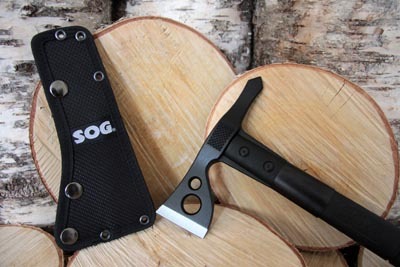 That’s a SOG speciality, really good quality at a really good price. 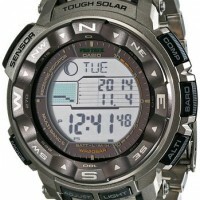 Check out the price here. 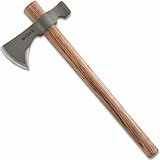 I highly recommend this axe for use in excursions into the woods or for everyday use at the farm when you have light jobs you want to do and don’t want to swing the big axe to cut down branches or split kindling. It is very rust resistant and has great balance between the blade and the handle so it cuts true and does not exert you too much while doing it. 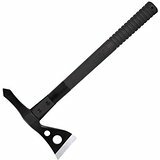 Plus, because it’s so light it just flies out of the hand, it’s a tomahawk that’s practical that you can have a lot of fun with. If you’re doing a lot of processing of wood you might be best off with a camp hatchet. 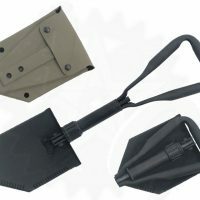 It will make cutting much easier because the axe head is heavier. 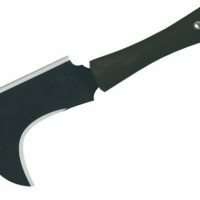 Hatchets aren’t ideal for throwing, so they’re not as much fun.